Located in the midst of Green Mountains, this Killington accommodation offers individually decorated rooms and Wi-Fi in public areas. Pico Mountain ski resort is less than a mile away. A classic Vermont Inn and Irish Pub. McGrath's Irish Pub is Killington's first and foremost Irish pub. Run like a true family pub in Ireland, everyone is welcome, Grandparents to Grandkids. Delicious pub menu served daily. Live Irish Folk Music on weekends. 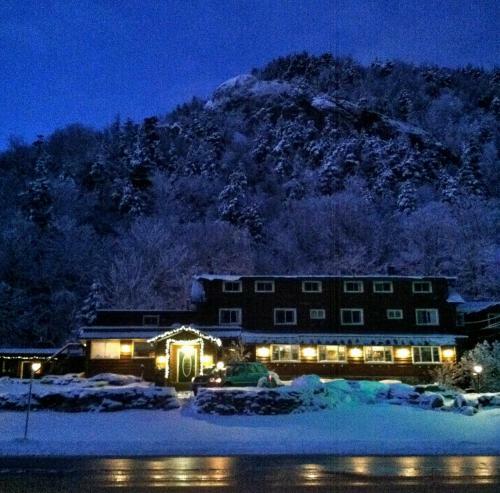 classic Vermont inn and Irish pub!